​England have already begun their preparations for the 2022 World Cup by seeking to organise a friendly tournament in two years time. The 2022 tournament is set to be hosted in Qatar, which will be the first time the competition has ever been hosted in the Middle East. Due to the summer weather conditions being deemed inappropriate for football, FIFA has made the decision to move the tournament to the winter months between November and December. According to ​The Times, the English FA are keen to prepare their players for the environmental and climactic challenges that playing in Qatar will pose, so talks have opened with the Qatar FA over organising a friendly tournament that will take place in March 2020. The tournament is likely to feature England, Qatar and one other European team. It will not only act as preparation for the 2022 World Cup but it will also be a part of Gareth Southgate's preparations for the 2020 European Championships. The date for the tournament is not set in stone however, and could easily be moved back to later in the year depending on whether the qualification process for the World Cup is delayed. FIFA has published the dates for all upcoming international breaks until 2024, but there has been no official confirmation about when qualification for the World Cup will take place. 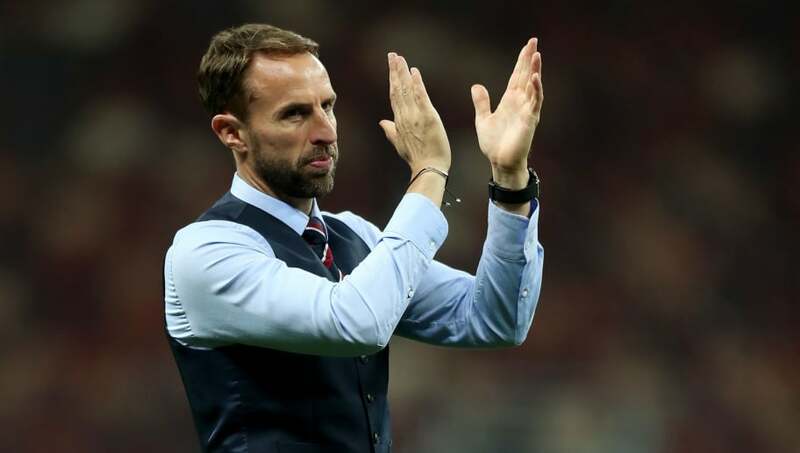 Since taking over as the England manager, Southgate's meticulous planning has been one of the main reasons he has become one of the most successful managers in England's recent history. He is said to support the idea of the tournament, so he clearly sees the benefit of getting used to the conditions his side could face in Qatar in 2022. England just have to make sure they get there first.